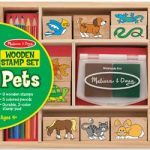 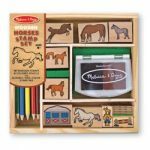 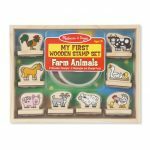 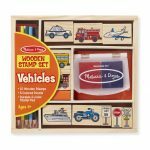 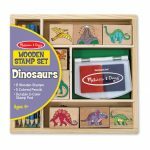 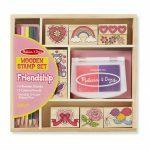 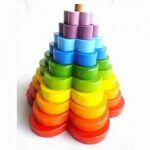 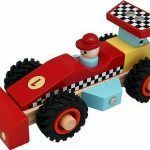 Wooden stamping sets by Melissa & Doug may be one of the easiest, most accessible forms of arts and crafts, but they certainly bring great entertainment to all creative children. 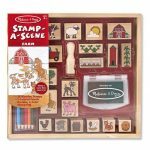 Select from these detailed, wooden stamp sets to create hundreds of beautiful scenes, cards and more! 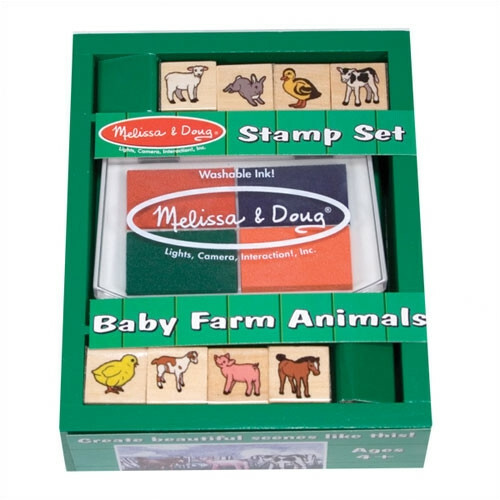 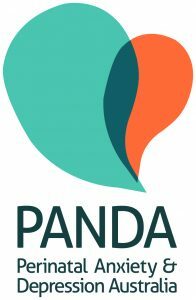 Choose from animals, vehicles, alphabet and other popular themes! 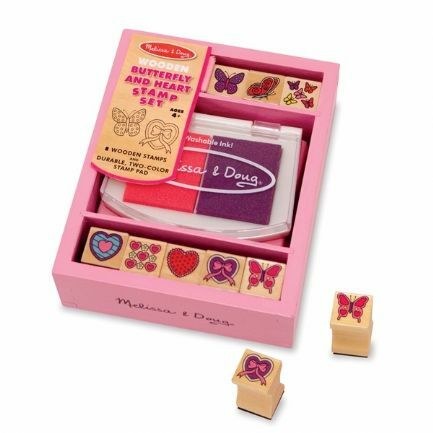 Each set has it’s own wooden storage container for the ink and the wooden handle stamps, also making them the perfect gift. 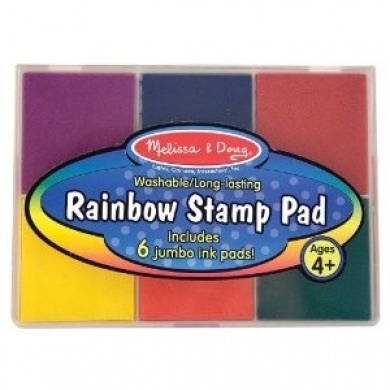 Inks are long lasting and washable! 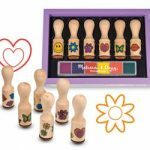 Each individual rubber stamp has a wooden handle showing its image. 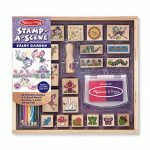 Stamps are a brilliant way to bring out the artistic side of your kids. 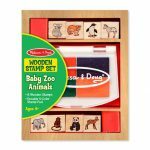 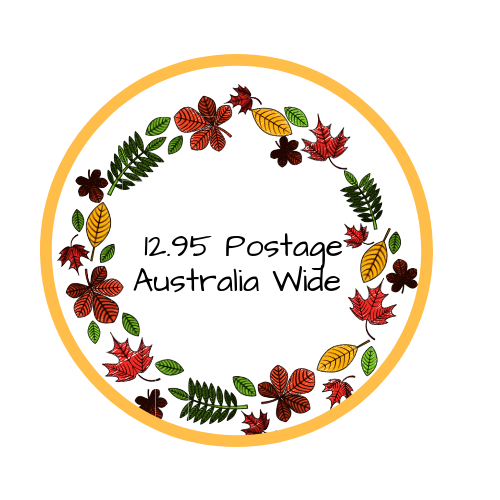 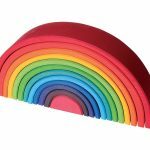 In our wide range you’ll find the theme to suit the interests of any child with a variety of animal, vehicle, character stamps and more including multiple colours and styles. 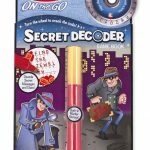 Some sets even come complete with colouring in pencils.